Okay, now the guessing game begins. I love Trivia. 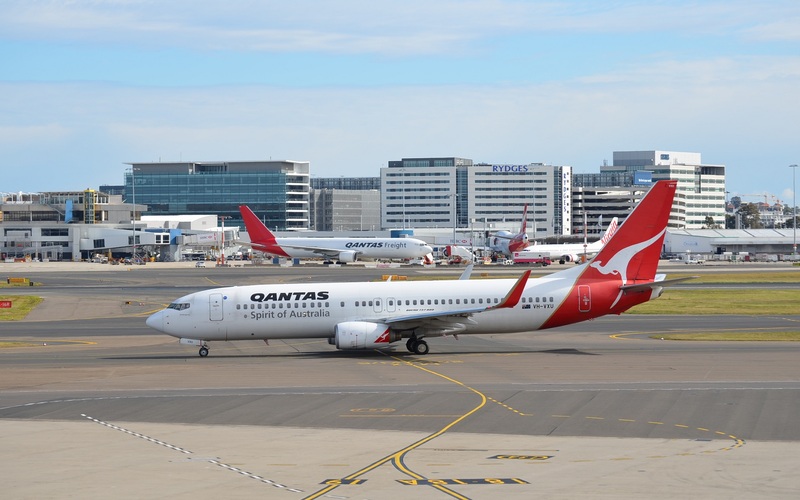 Sydney's Domestic Airport, and where the photo was taken is the only semi open area to take photo's, the only other place is through windows. I dont like taking photo's throught windows there is to much reflection. Explore More Wallpapers in the Boeing 737 Sub-Category!